What does the County actually do? 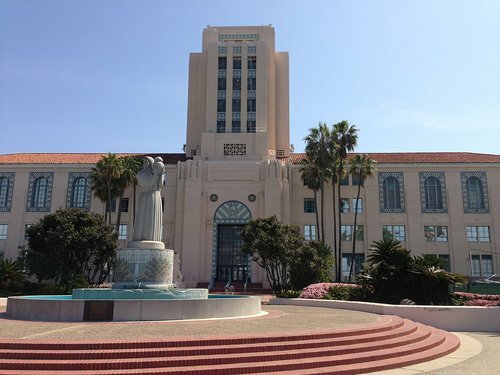 Many people don’t really know what the County of San Diego does and how it’s different from a city government like the City of San Diego. If you are a business person who ever tried to get a food handler’s permit or a doggy day care license, you probably have some idea because the County handles both of these things. If you’ve ever applied for a marriage license or wanted to adopt a puppy, the County handles these things too. Of course I’m most interested in what the County CAN do, and in what we can do together to make San Diego thrive, making it safer and more affordable for everyone. Public Safety/Justice System. The County runs the court system, the probation system, and prosecutes and defends people involved in the criminal justice system for serious crimes. It also is largely responsible for regional responses to major emergencies like wildfires and earthquakes, and regional security. That’s a broad scope – the way that County government works affects our lives every day. I’m running for Supervisor because we need real local leaders working for us, not Sacramento insiders.